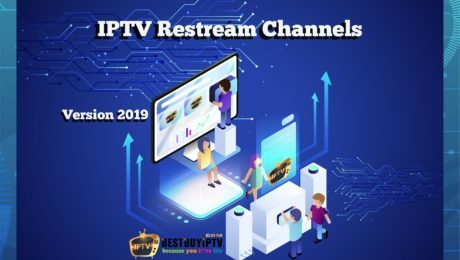 Posts tagged "best IPTV 2019"
We have transferred clients to our new web so even you already have a link to restream, please register as restream again. 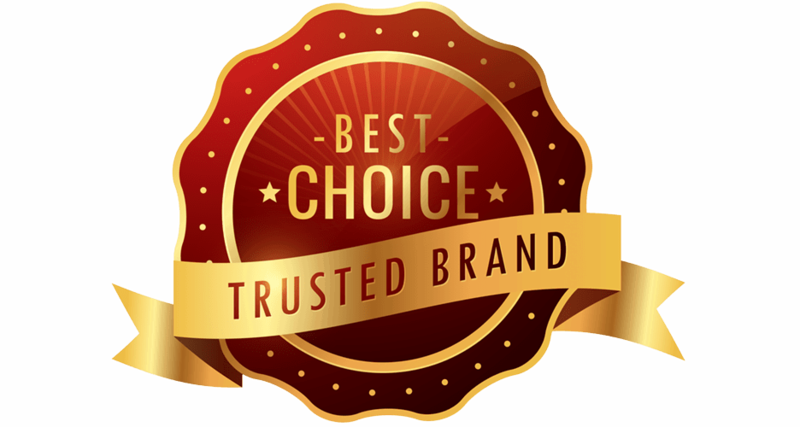 And from now on you can make your payment on http://bestbuyiptv.store. Your line will auto-renew, no more invoice link needed. I know it sounds complicated the first time but no worries, you can follow the guide below. Notice: If you are already using connections from our server, and you do not want to use the new link it is ok, you still need to register and create a trial. Because our payment system is on Bestbuyiptv.store and you need to register on the new web that my system can renew automatically on your account. After creating a trial please contact me, I will help you to change account info to the old one. To register as restream, you need to provide your email only. 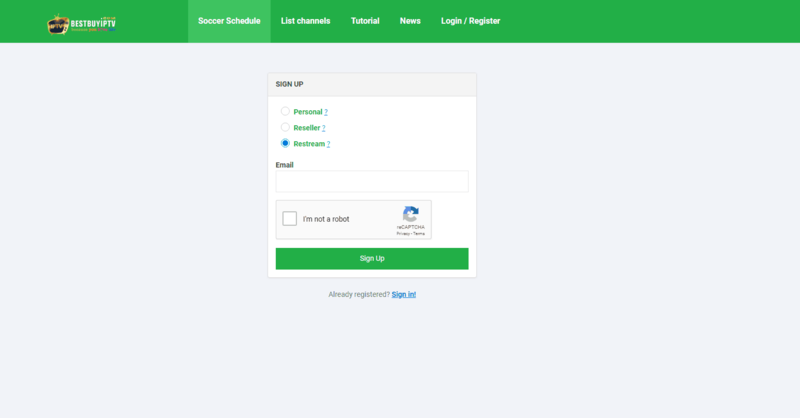 After register you will receive the email with username and password now you can log in and create trial to test. Please enter IP Address of your server. Then click on the Save changes button to create a line to test. 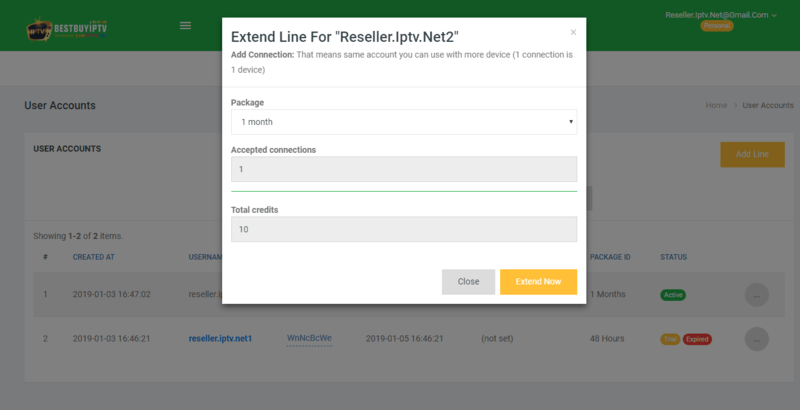 You will have a test line with 10 connections and 2 days to test channel quality. There are 2 types of list that is m3u or m3u8. Other formats we do not support. Connection means channel. 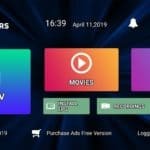 For example, if you buy 100 connections you can choose 100 channels from the whole list and put it on your server. For more details you can check price on our web. Notes: These prices do not include payment fee yet. You can not buy the connection to restream VOD. With VOD you need to buy it from us and it is a one-time payment. 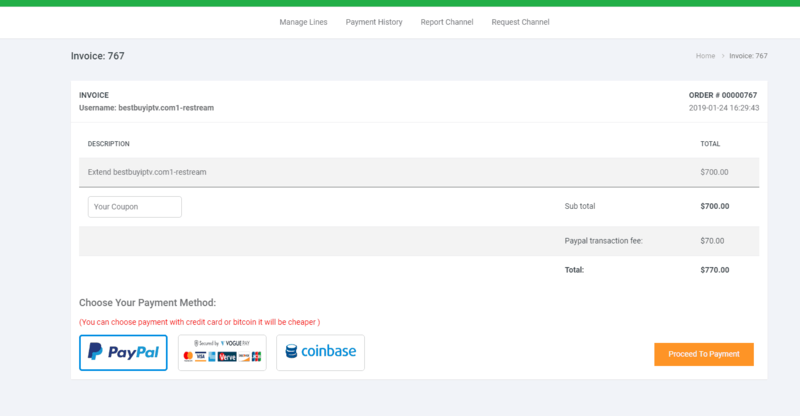 Please choose your payment method. 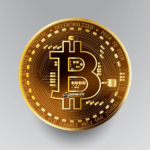 You can make your payment with Paypal, Credit card or Bitcoin. After making payment, your expiry date will be added 30 days more.